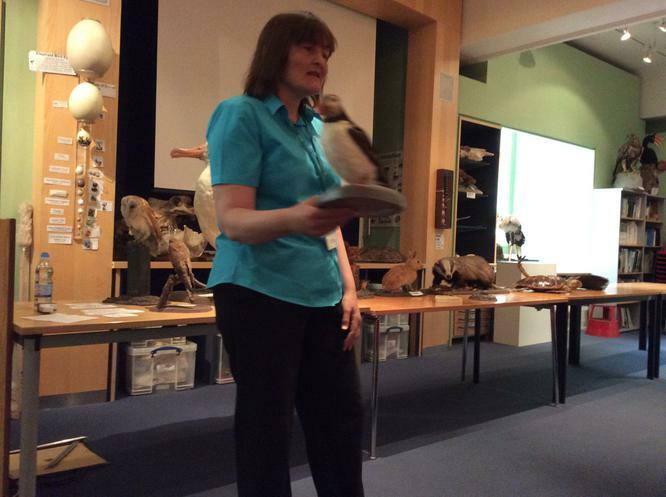 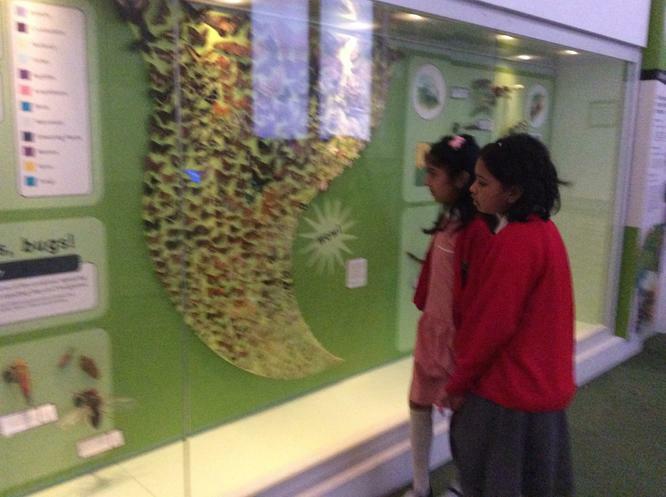 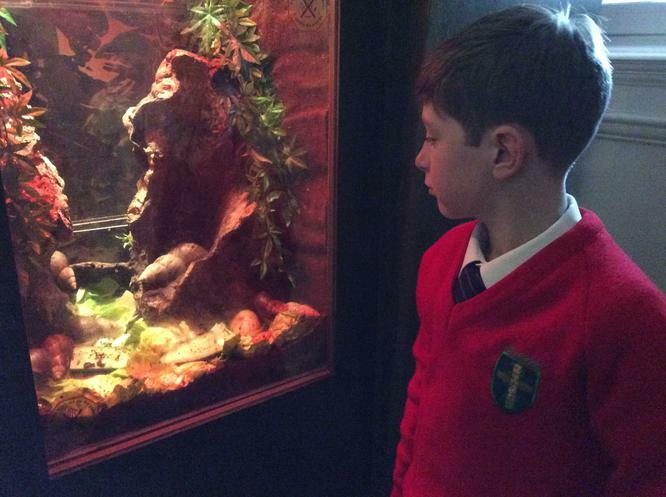 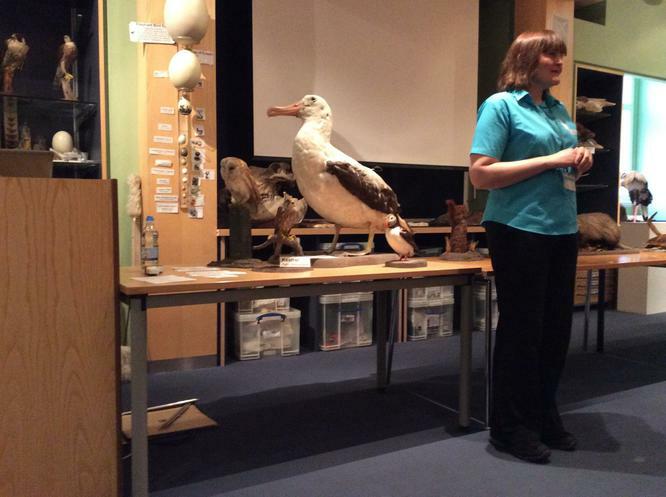 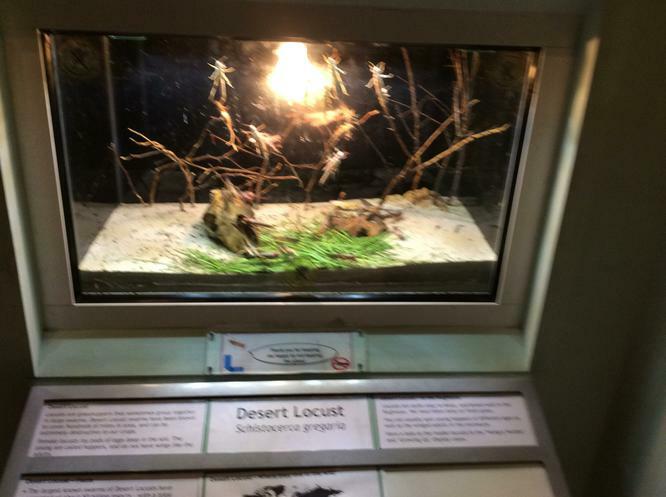 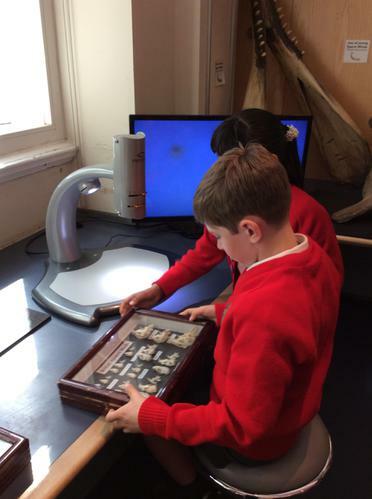 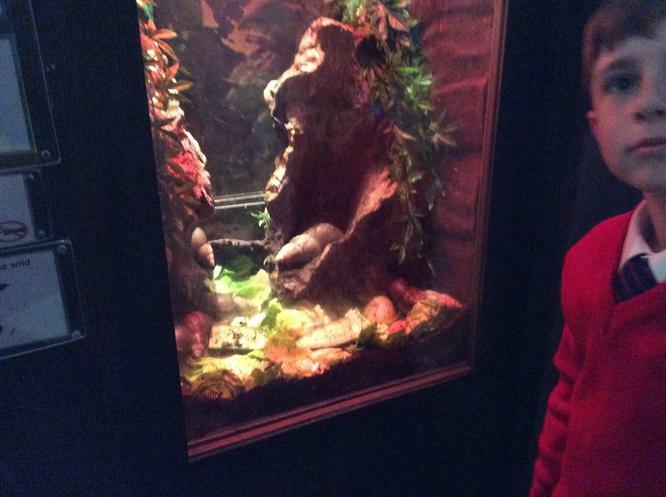 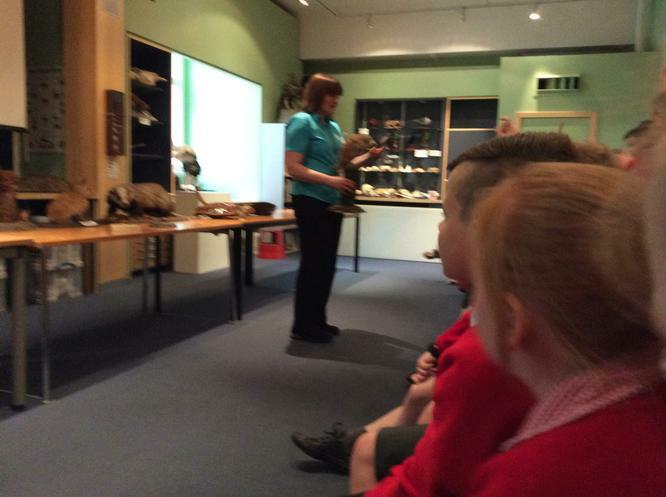 Class 4 visited the World Museum to take part in a workshop 'Discovering Living Things'. 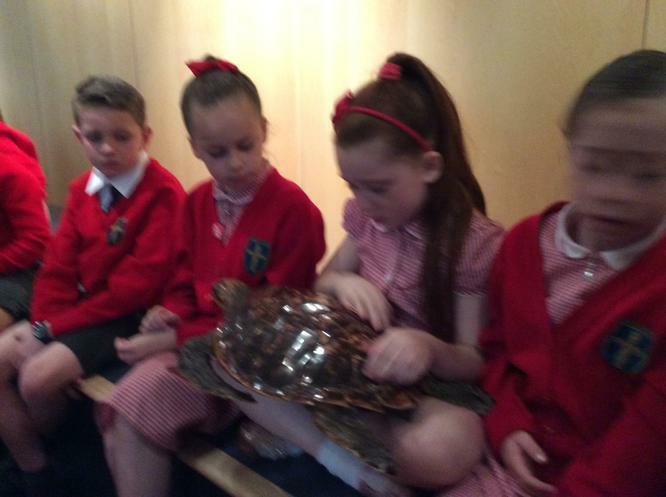 The children learnt all about different types of animals. 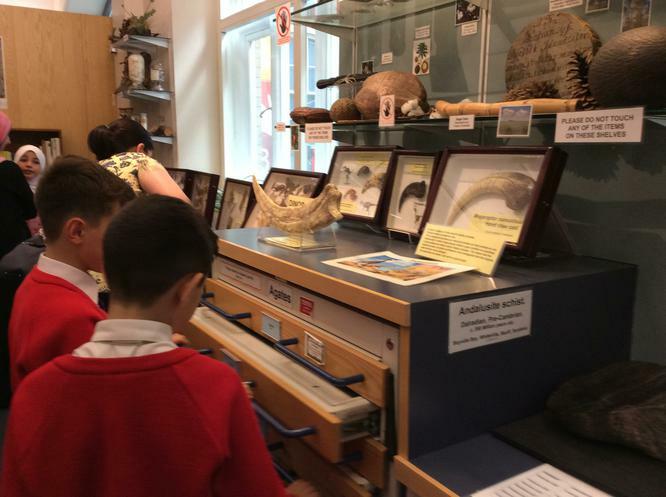 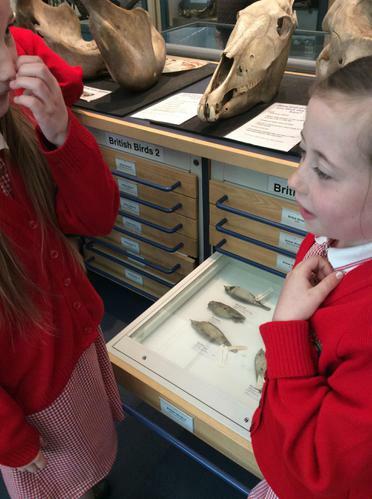 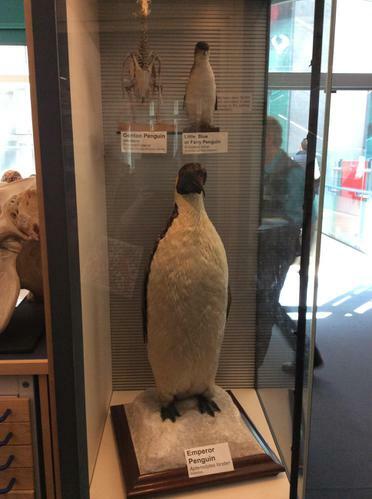 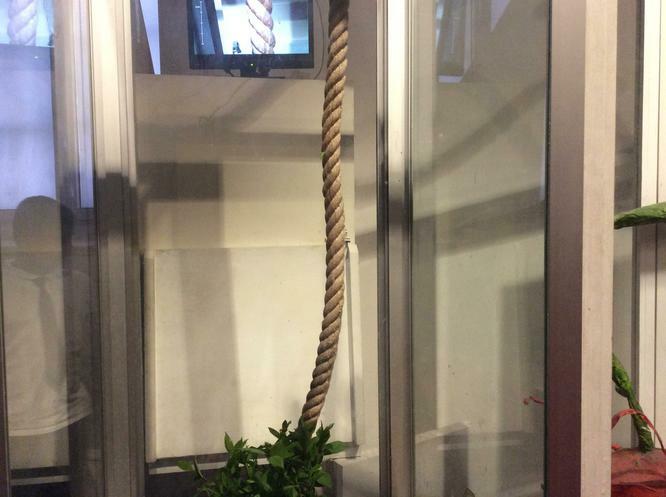 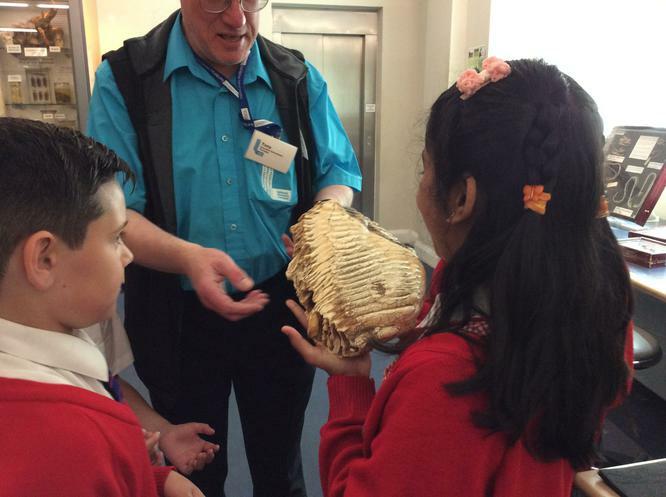 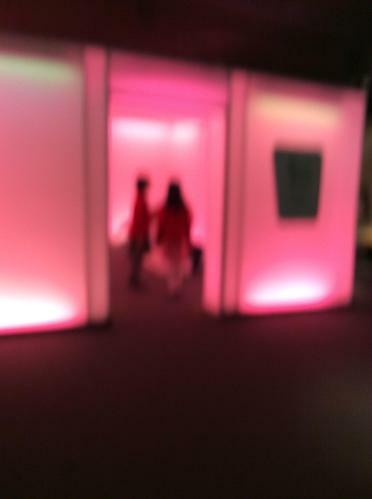 They also got the opportunity to explore the Clore Natural History Centre bringing them face to face with the wonders of the natural world. 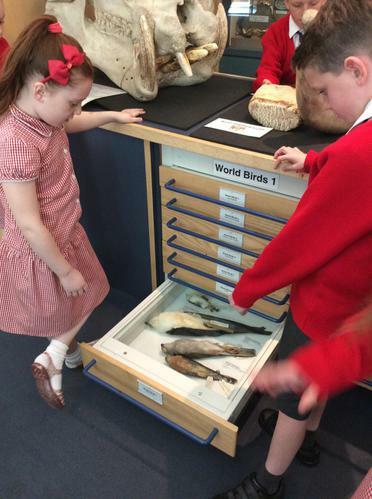 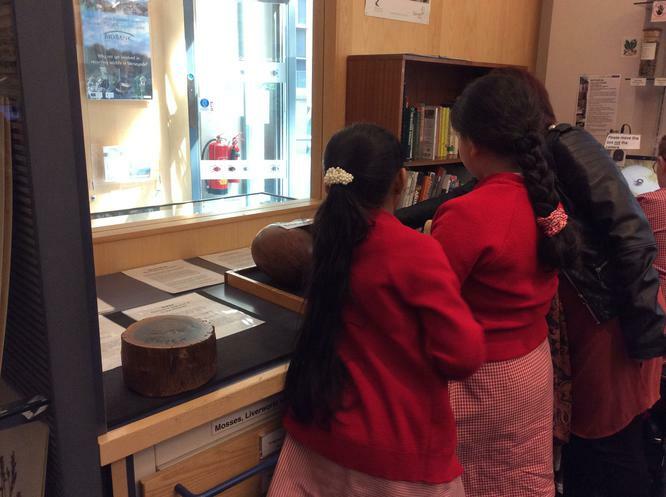 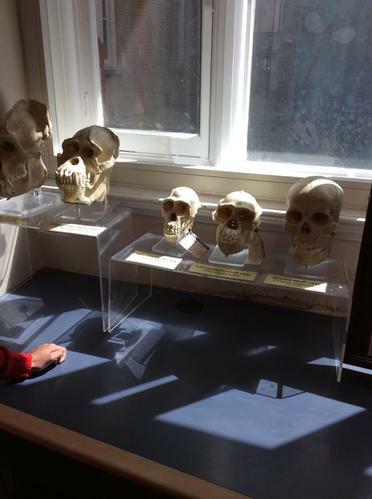 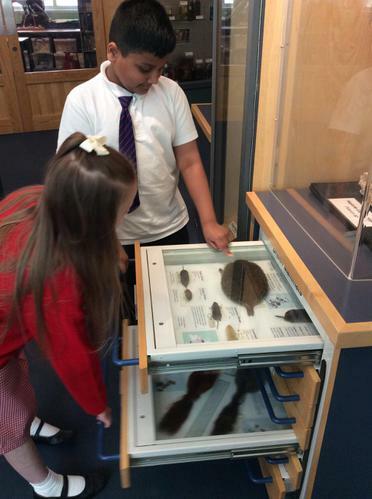 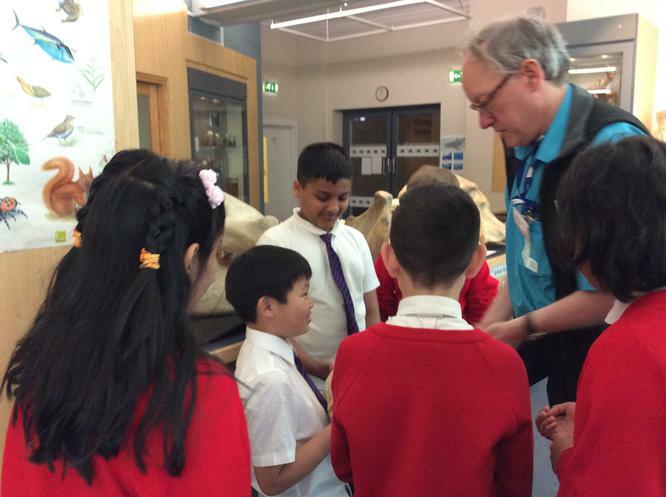 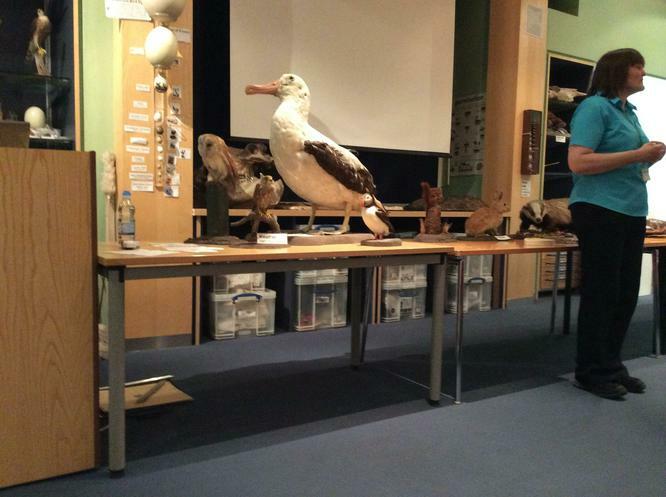 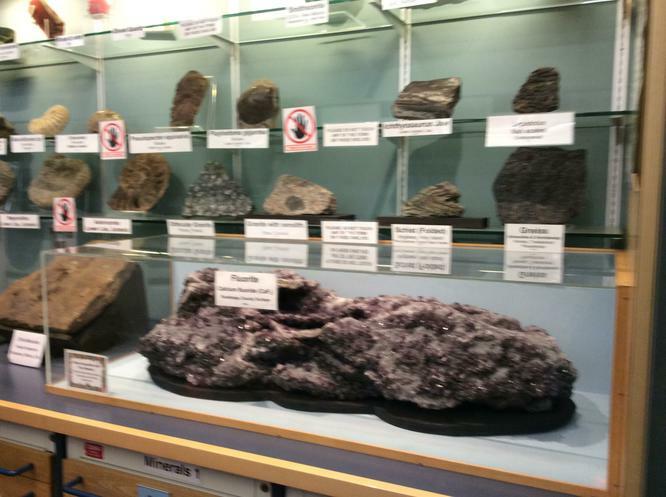 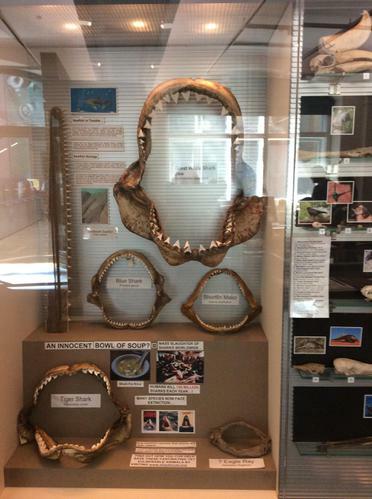 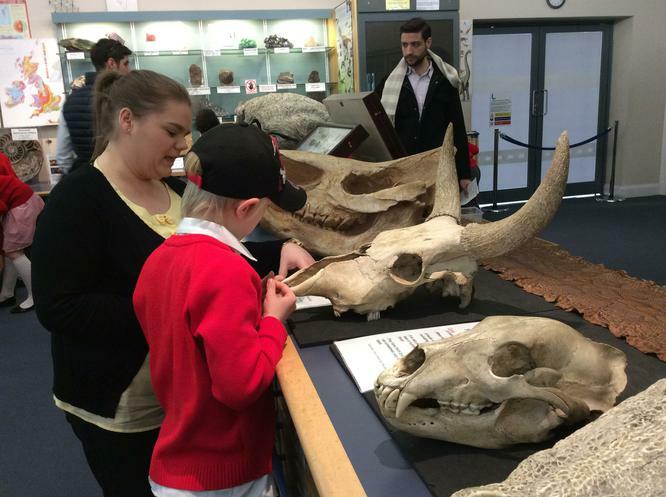 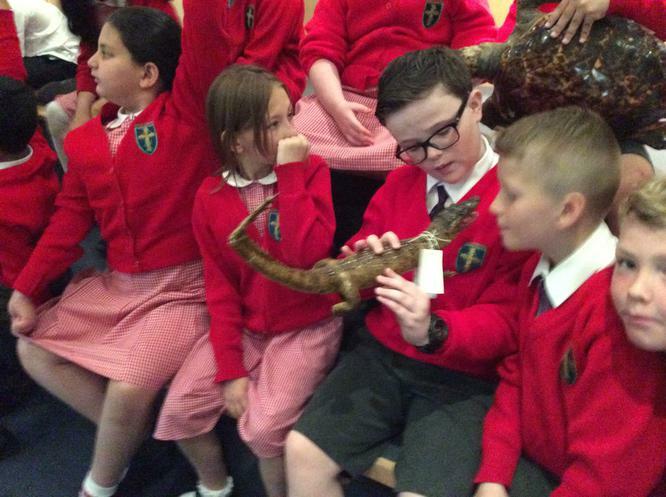 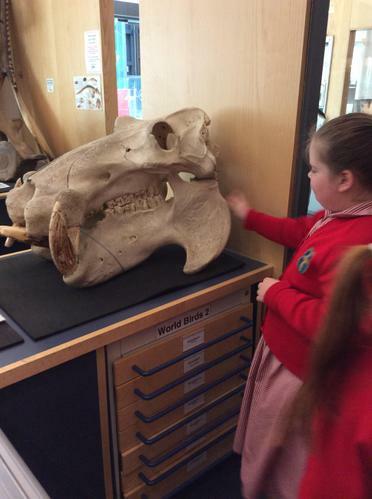 The children were able to look at a range of unusual and fascinating items from the World Museum's huge natural science collections. 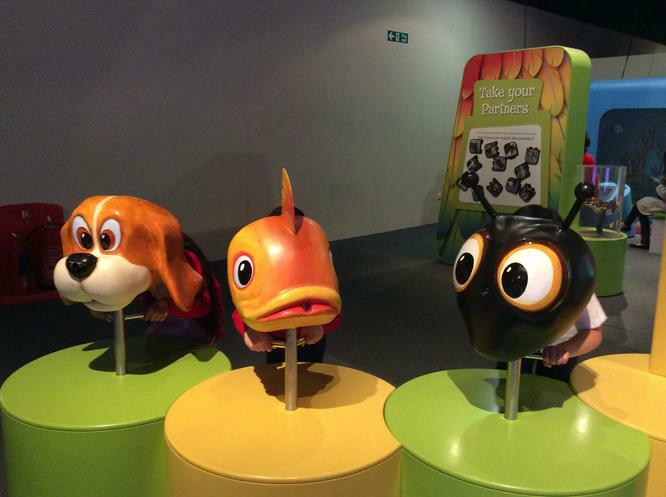 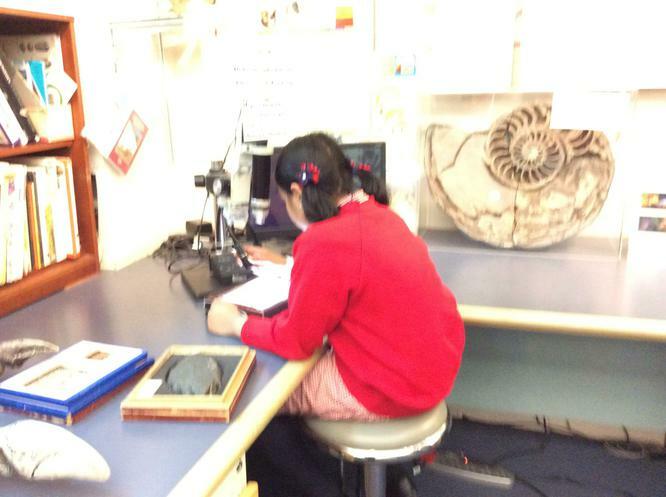 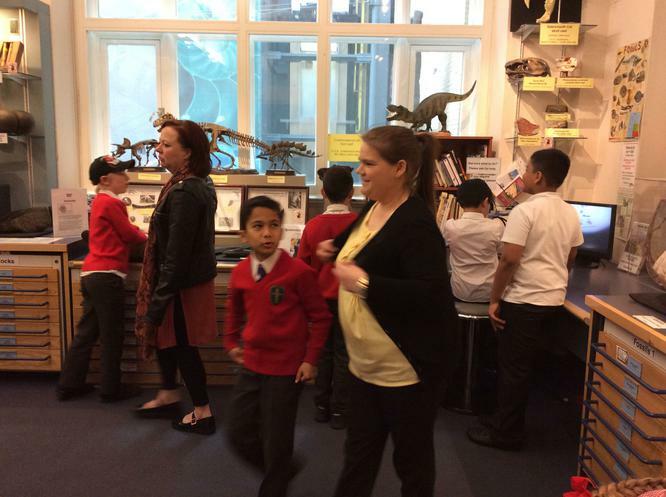 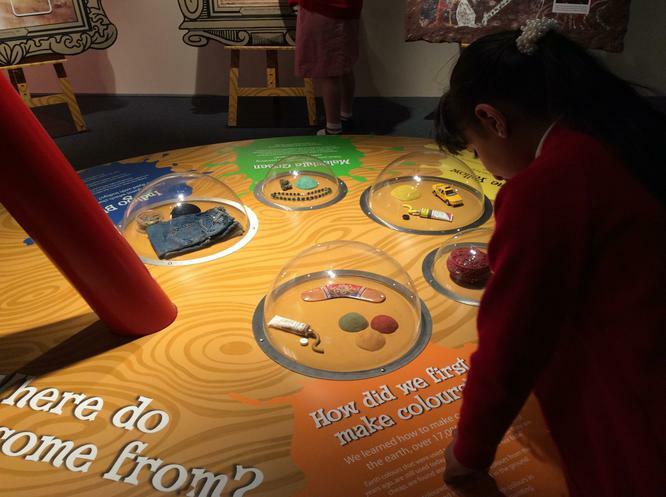 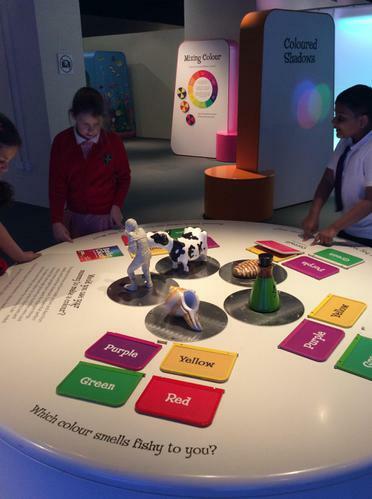 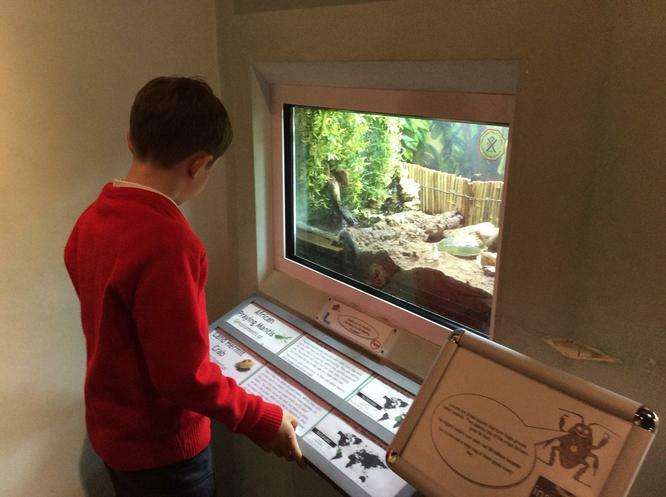 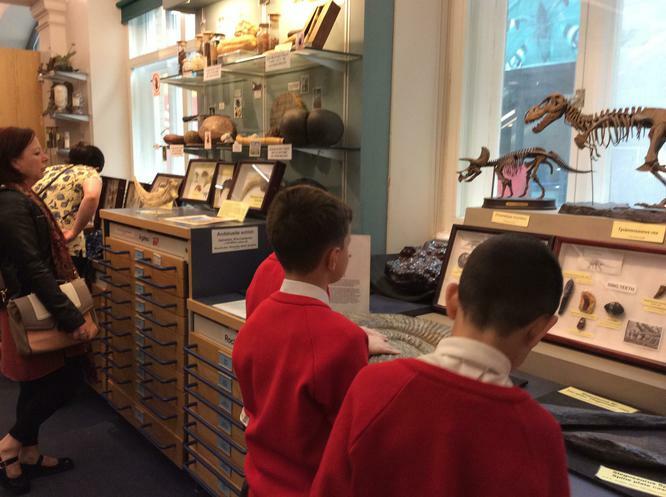 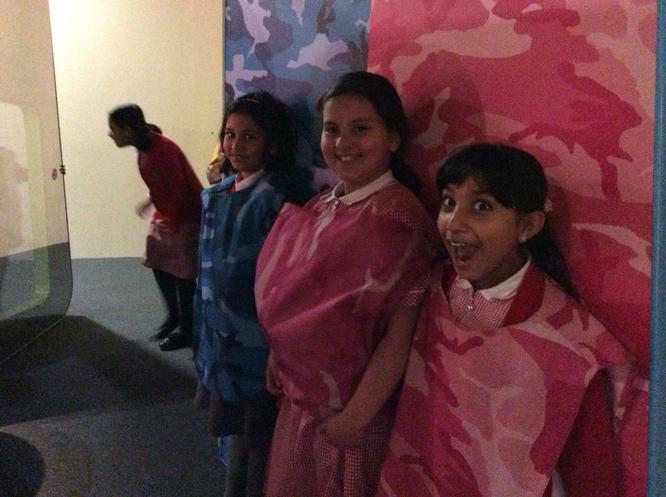 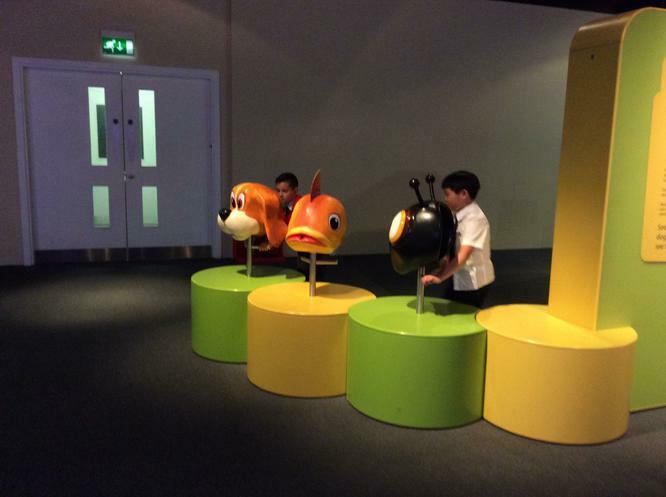 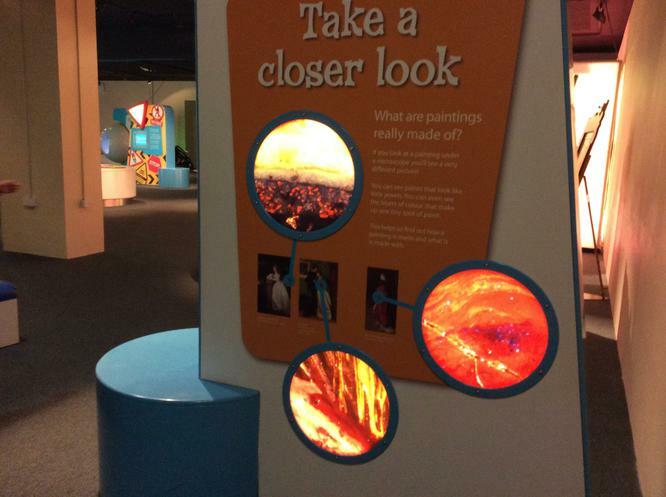 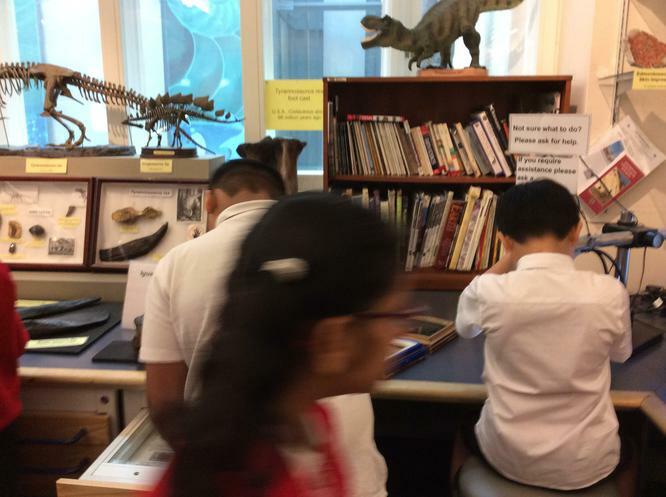 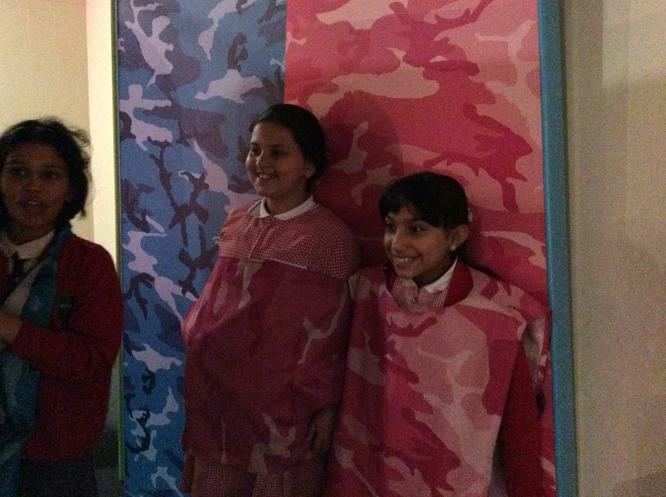 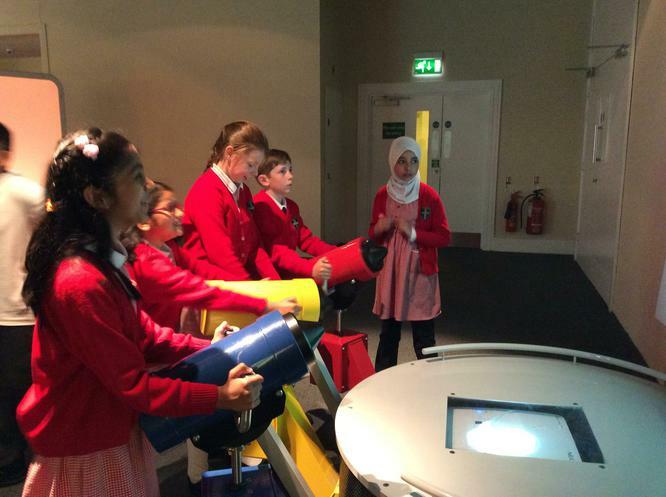 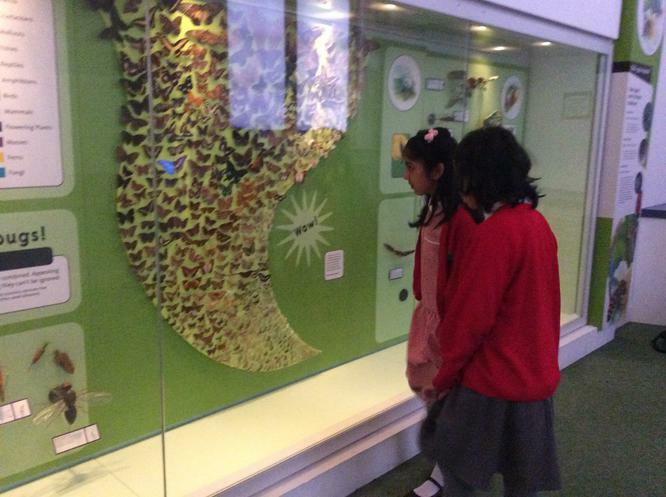 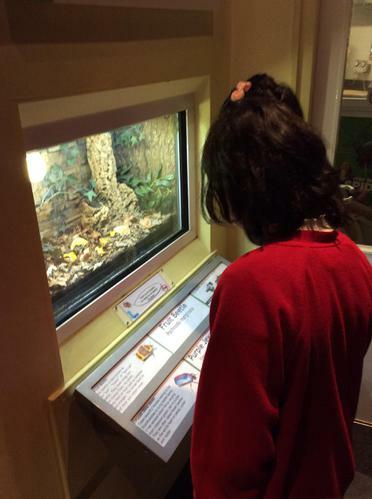 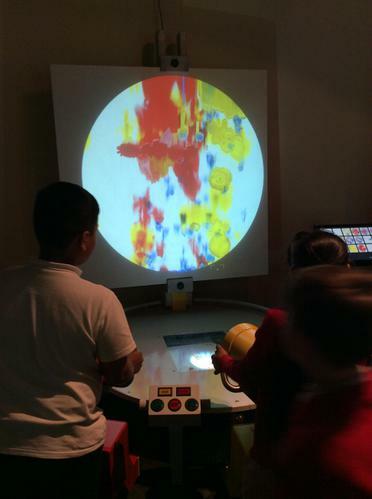 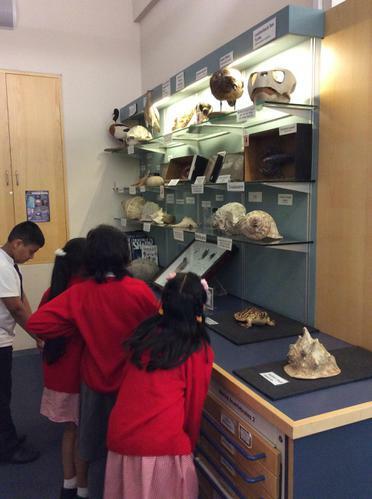 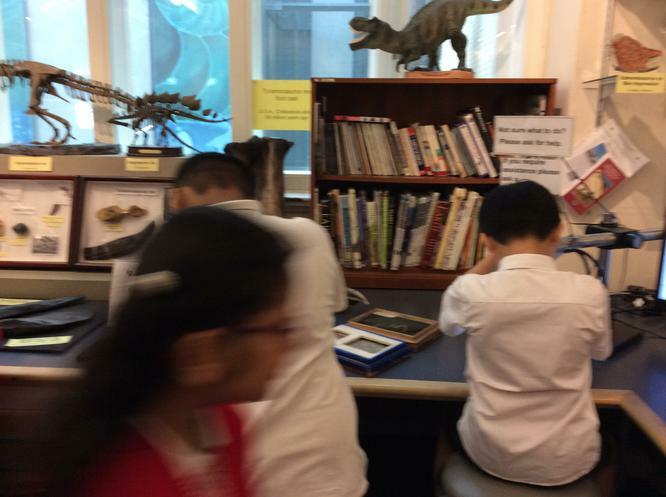 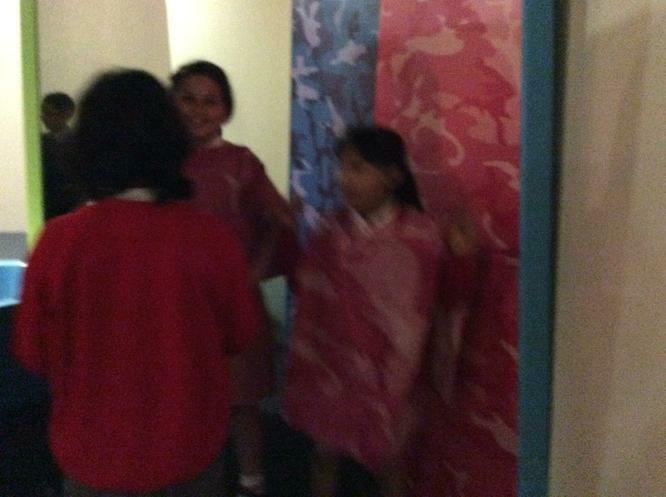 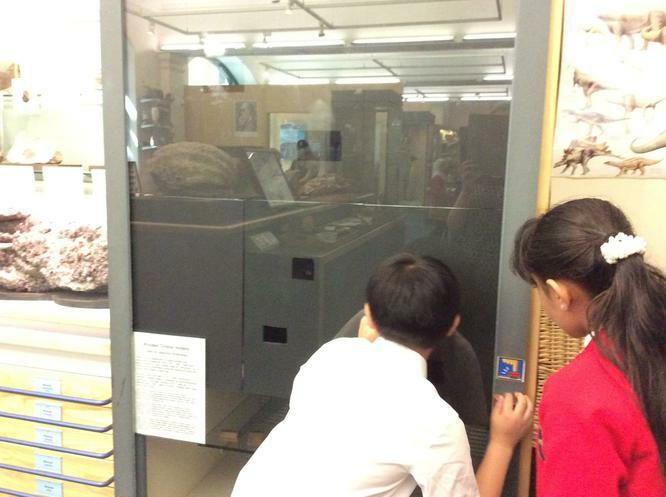 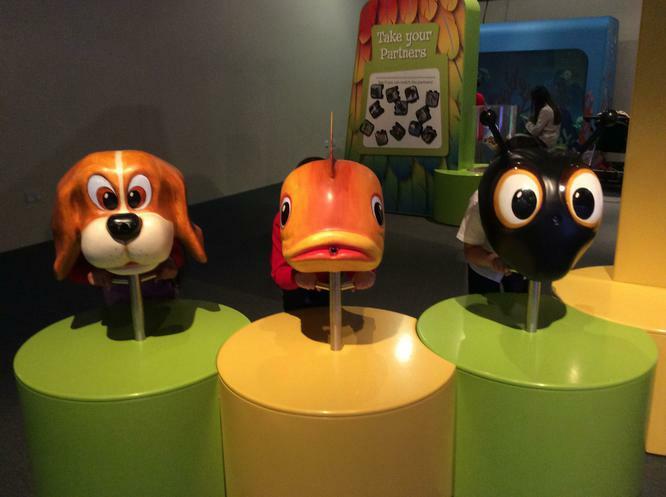 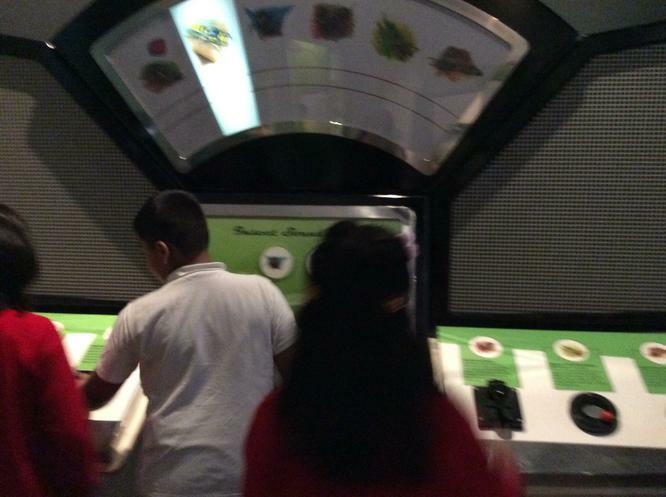 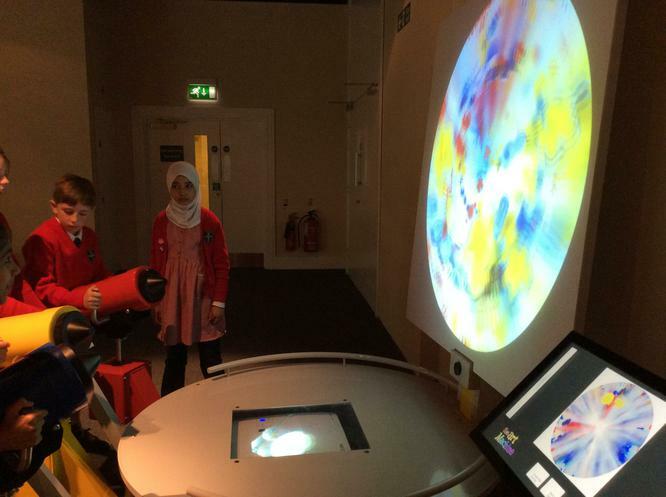 After the workshop, Class 4 had time to explore different areas of the world museum. 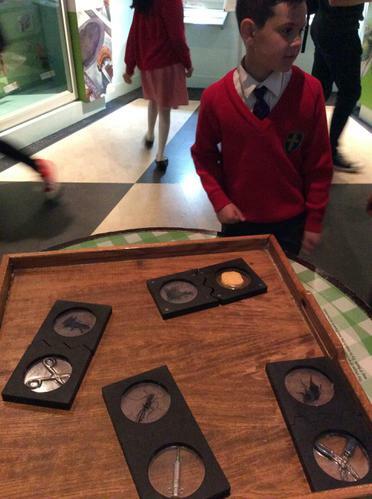 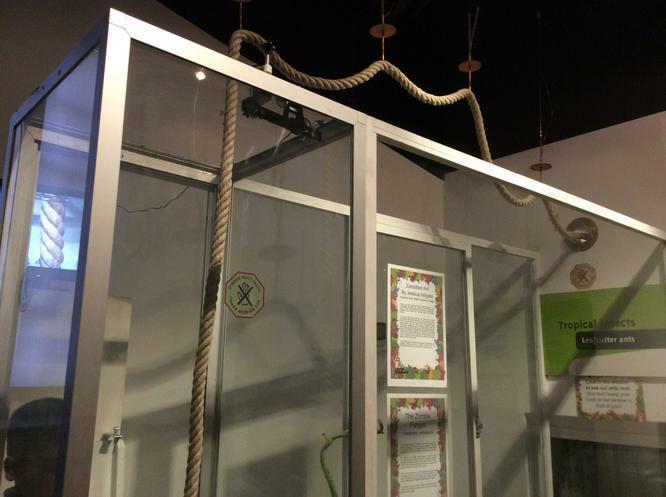 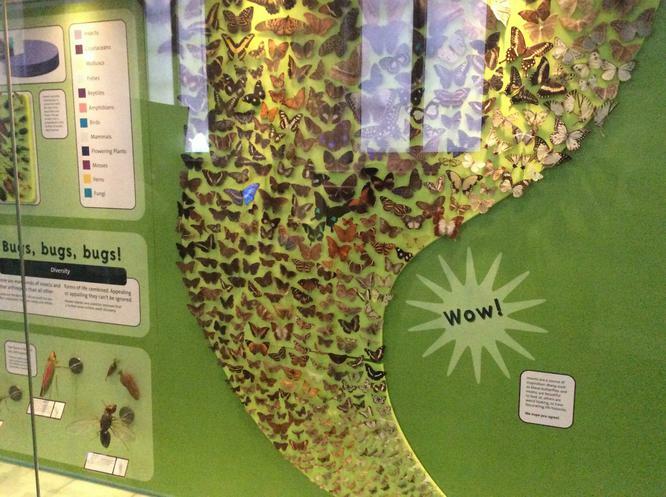 Look at some of the different rooms we visited below, including the Bug room and the Eye for Colour area.